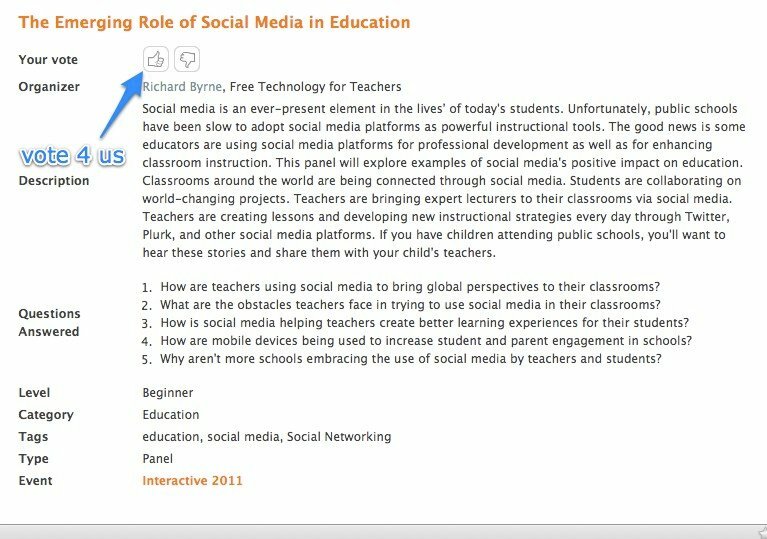 I am very excited to be a part of a great group of educators who have an opportunity to present at South by SouthWest (SXSW) about using Social Media in Education. However, the event uses crowd voting to determine which proposals make the final cut and get accepted. In short, WE NEED YOUR HELP if we are going to make it to Austin next year. I hope you can take 5 minutes and help us get to SXSW to tell the world about Social Media in Education! 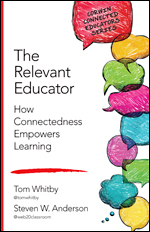 I got into a really interesting conversation with @wmchamberlain on Face-to-Face relationships with students. His comment was that because of the location of many of his students access to digital resources was a problem. Others said the same things. And I have to agree. It is still a fact that in many places, even at school, access to digital resources is a problem and encouraging students to connect through digital means might be a bit of a challenge. That got me thinking last night. 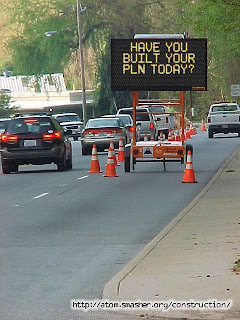 Are we pushing too much (either with kids or adults) the use of the digital PLN. Now before you go thinking I am losing my mind I am not. 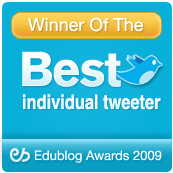 I still believe that educators (and kids) should use things like Twitter and other social networks to create, communicate and collaborate with colegues. But I just wonder, what about the face-to-face relationships. Aren't those equally as important? I have a great group of people in my school and district that I am lucky I get to work with on a daily basis. I see these people regularly and consider them valuable members of my PLN. There are others that I know virtually that I feel equally about but many I have never met face-to-face. In both of these situations I feel like I get some major value out of my relationships. I just wonder...when we are talking to teachers about collaborating and growing our network, are we jumping right in and showing them Twitter or Nings or other social networks? Or are we taking the time to tell them that they already have a network of professional learners that they collaborate with (hopefully) everyday? 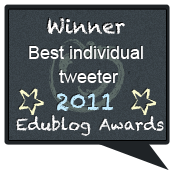 I love my digital PLN. The connections there are some that I feel will last as long as my career. But I love, too, my face-to-face relationships and the professional connections I make mean a lot to me. So what do you think? 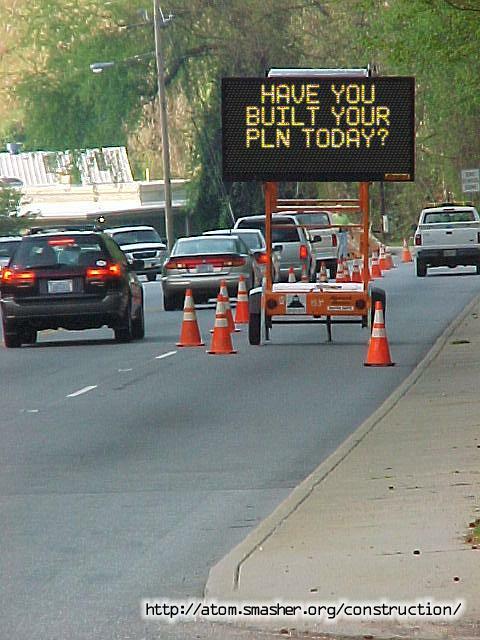 Are we placing too much emphasis on the digital aspect of PLN building? Just enough? Not enough? What about your face-to-face relationships compared to your digital ones? Leave me some comments below and help me sort this all out.